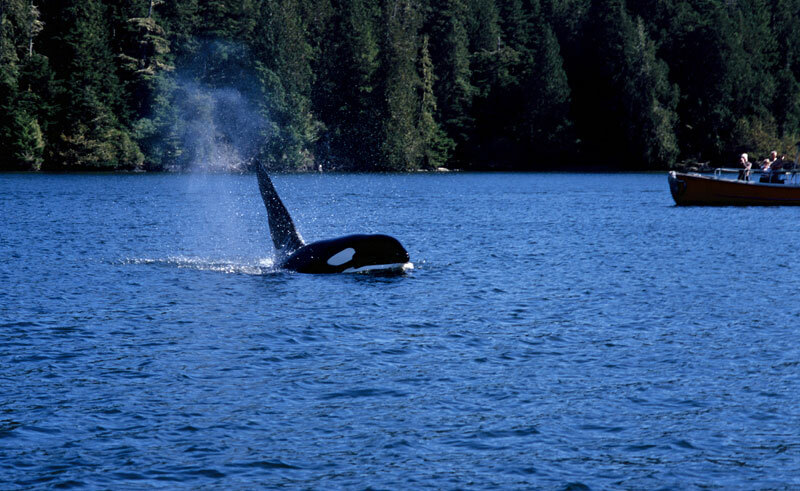 An excursion out on the waters around Vancouver Island, this tour takes advantage of the whale’s yearly migration, which carries these underwater giants into the coastal waters of the Pacific to feed and socialise. Searching for a number of whale species, orcas are by and far the most popular attraction in these waters, but once visitors have sighted a minke or the indomitable grey whale, they are sure to be entranced. With porpoises, harbour seals and other marine life making this area their home, you will probably want to spend most of your time on deck searching the waters for these intriguing species. Cruising options include the comfortable Orca Spirit, a 50ft, covered vessel for 45 passengers, or, alternatively, the custom-built Zodiac that offers high speed with extraordinary stability, providing an exhilarating, safe and intimate whale watching experience. Commentary is provided by a certified marine biologist and naturalist.